It's a news blitzkrieg this week, but before that... WTF Ubisoft? What happened to Assassin's Creed: Unity? And how much longer will people tolerate broken games being released and sold at AAA prices? 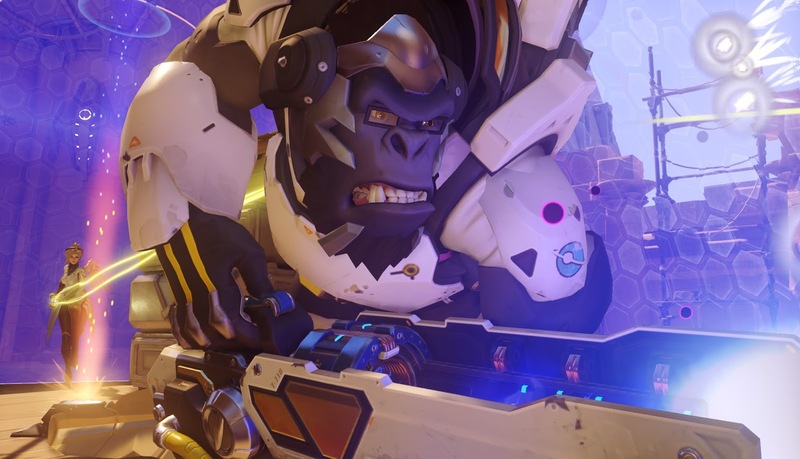 We also talk about the recently announced Overwatch coming next year from Blizzard, the sequel to one of our favourite games of recent times, Just Cause 3 and the new CO-OP mode for early access darling, The Forest. We also discuss the current state of Elite Dangerous now that a release date has been set in stone, the latest details on Telltale's imminent Game of Thrones series and the breaking news that Samsung is spearheading another technical revolution, this time: 360 cameras for their Gear VR device, currently known as 'Project Beyond'. 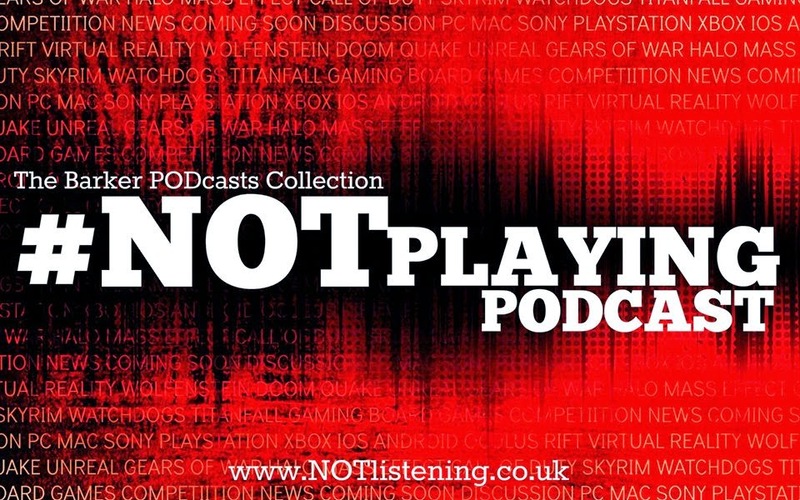 All this and more on another quite lengthy and news-packed #NOTplaying Podcast! The Forest now has CO-OP! Tony Hawk on Twitter: "I’m currently working with Activision on a console game for 2015 (along with a new mobile game). I think fans of THPS series will be hyped."